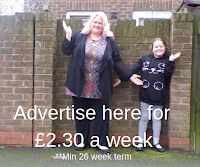 Educational trips are great because the kids dont realise that they are having education shoved down their throats in the summer holidays. 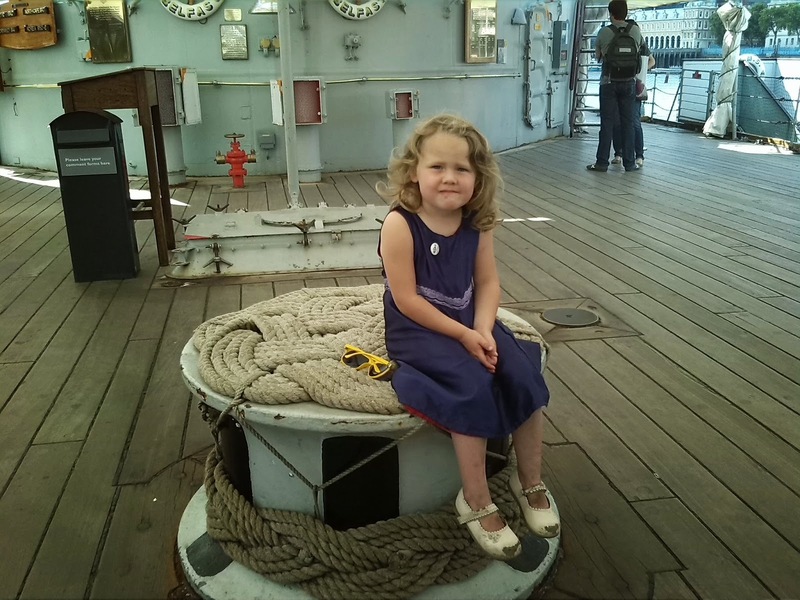 If you go to London you have the Museums that are free and with it being the centenary of WW1, then the Imperial War Museum is great for older kids and we visited HMS Belfast with Tilly and she loved it. 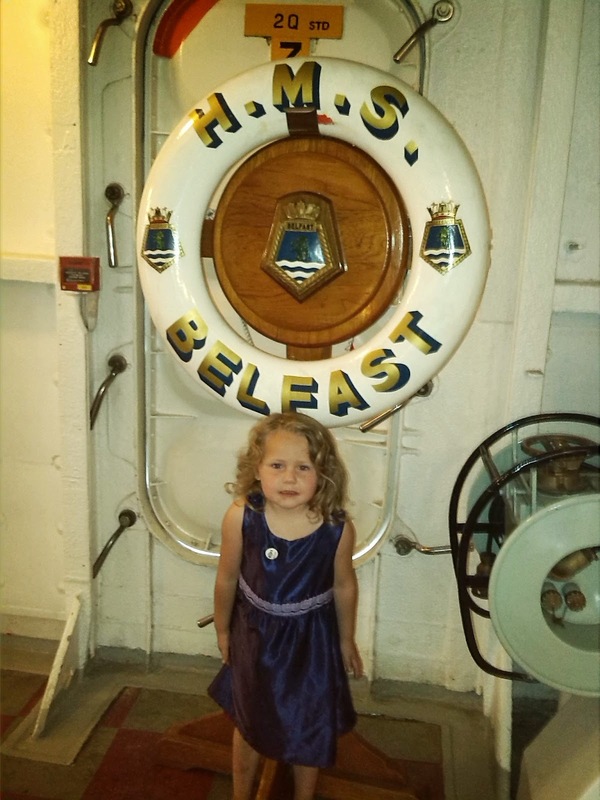 HMS Belfast is on the Thames in London and everytime we passed it, she wanted to go on it. 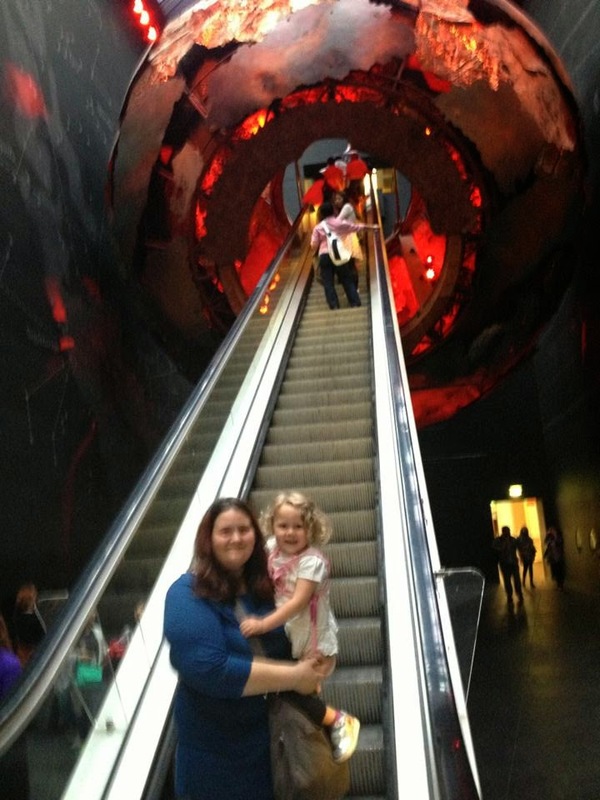 We visit the Science Museum as it is extremely family friendly and we have been there before when they have extra activities on for the children. There is something there for children of all ages. Then across the road you have The Natural History Museum, a must for all dinosaur lovers! 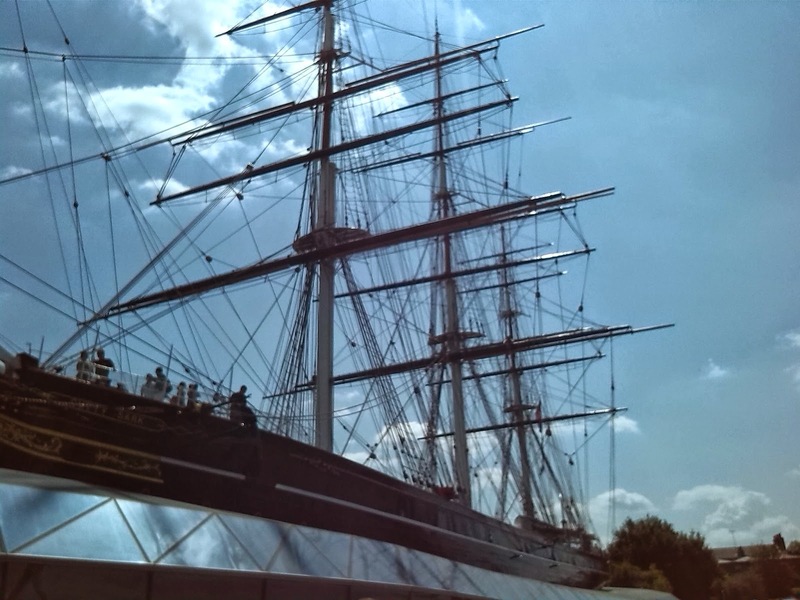 Another great place to visit is the Cutty Sark, part of the Royal Museum of Greenwich. We loved the experience of visiting the 19th century sailing ship, which is the last tea clipper and the fastest and greatest of its time.